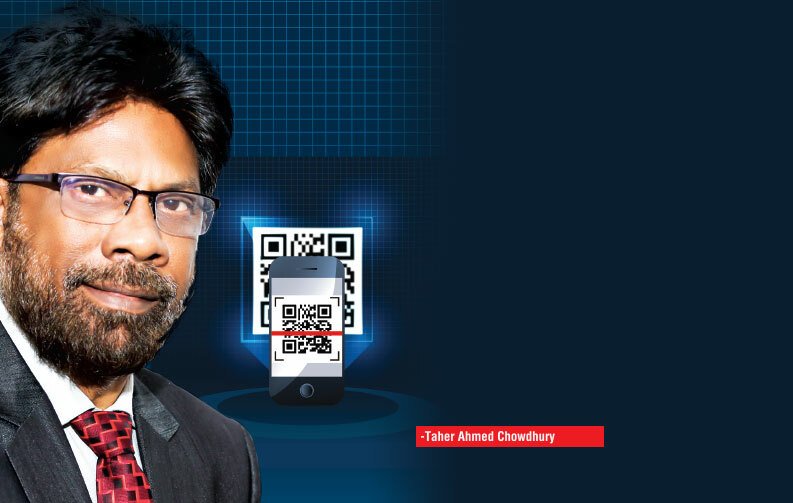 Home > Posts tagged "Islami bank"
Taher Ahmed Chowdhury, the Deputy Managing Director of Islami Bank, is a 30 years experienced personality in field of IT and is therefore also the Head of Information & Communication of this bank. He has also played the role of Executive Vice President & CIO of first security of Islami Bank. Mr.